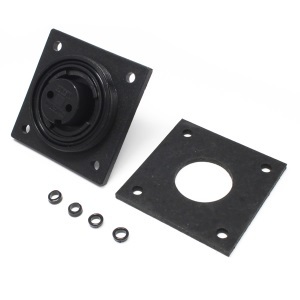 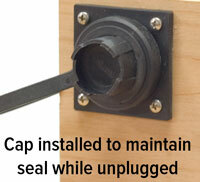 Order Autopilot Parts - CPT Autopilot Inc.
For wheel pulleys with 12 3/4" (32cm) outside diameter. 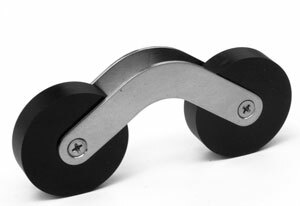 For wheel pulleys with 14 3/8" (36.5cm) outside diameter. The belt tensioner helps to keep the belt engaged without requiring a high belt tension. 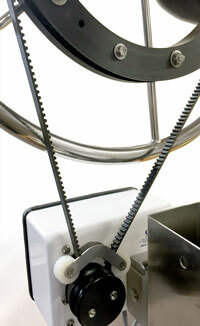 This helps when there is a lot of torque on the wheel such as during rough seas. 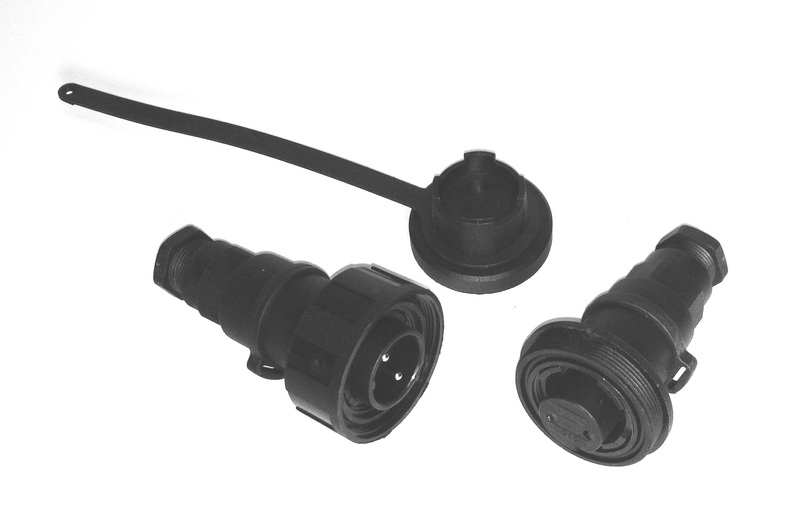 This waterproof plug installs on the 12V power cable coming from the autopilot. 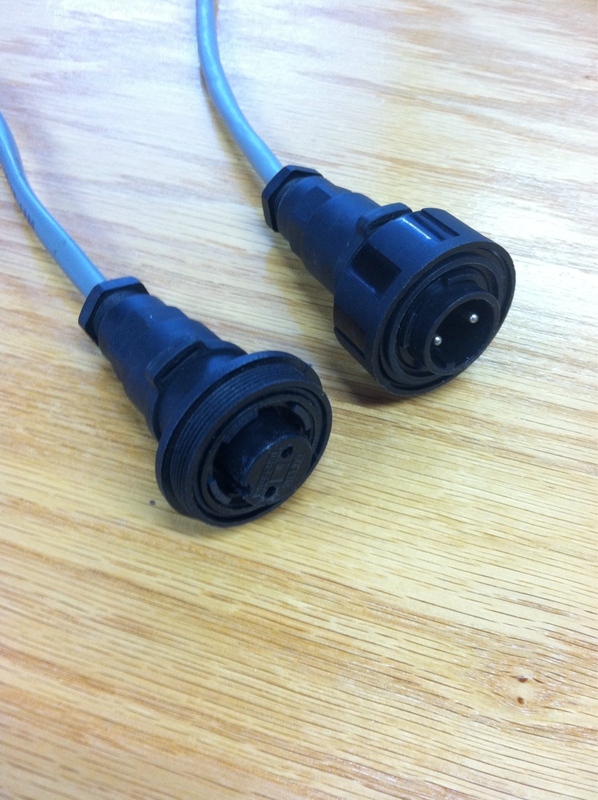 The mating receptacle installs inline on the 12V cable going to the battery. 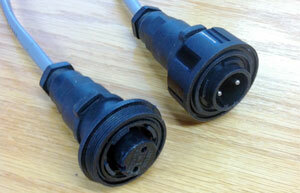 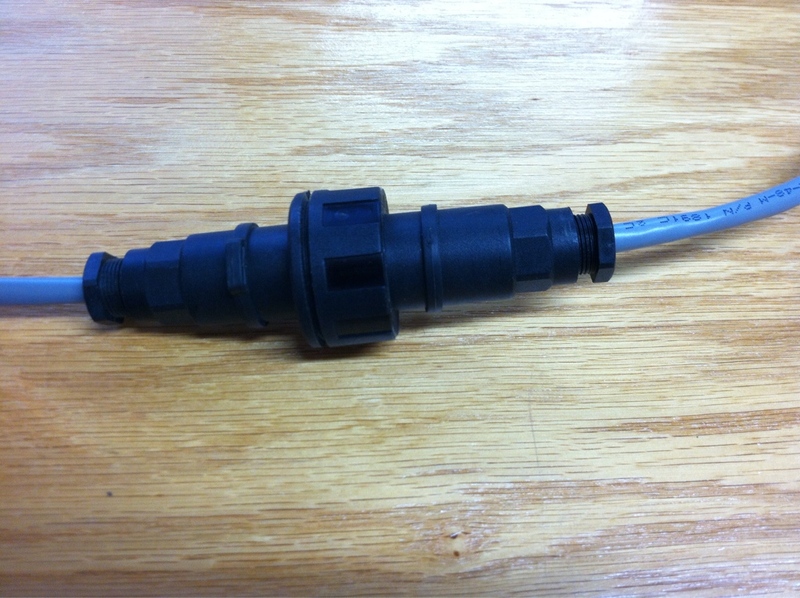 This waterproof plug installs on the 12V power cable coming from the autopilot. 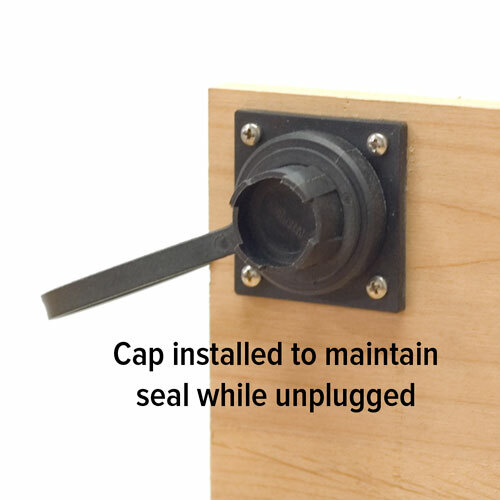 The mating receptacle is a panel mount type.